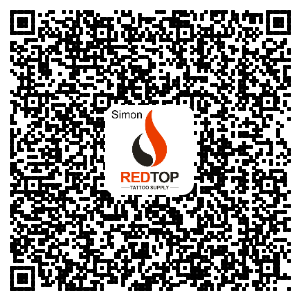 Product categories of Studio Equipment&Furniture, we are specialized manufacturers from China, Studio Equipment, Tattoo Furniture suppliers/factory, wholesale high-quality products of Tattoo Light R & D and manufacturing, we have the perfect after-sales service and technical support. Look forward to your cooperation! Tattoo Furniture , Tattoo Light ,Shop Equipment & Furniture , Tattoo Furniture , Tattoo Furniture , Armrests , Tattoo Chair. These products is necessary for a tattoo studio, especially for tattoo artists use. Tattoo light is a LED shop name or open tattoo. Tattoo bed is for customer who want to do tattoo to lay down. Tattoo chair for the tattoo artist sit down to do tattoo. Armrest is for artists rest the arm on it to make tattoo easy.